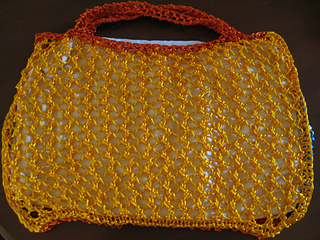 Great eco-friendly shopping bag, available in both small and large sizes. Very lightweight, yet hold many times their weight, due to the strong 100% jute fiber. Great for groceries, or for toting books home from the library. 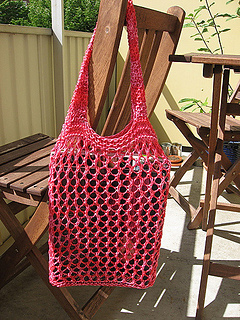 Great beach bag, too!